Chelmsford Close is a tranquil community of well-maintained villas located just off Honore featuring private gated courtyards, well-manicured lawns, and a community pool. 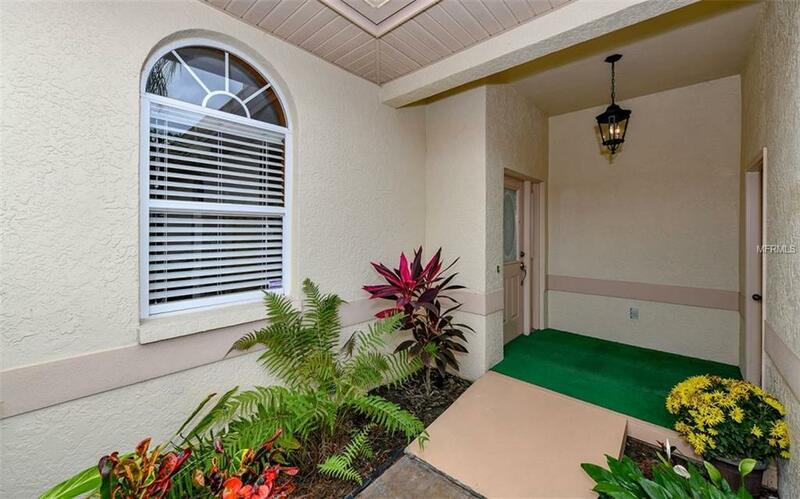 As you step inside this home, youll notice the open entry and spacious floor plan that carries you through to the glass enclosed lanai. Featuring many recent upgrades including, 20 ceramic tile floors that flow through the entry, kitchen, den, living and dining spaces, granite counter tops, crown molding, and gorgeous cherry wood flooring in the master bedroom. 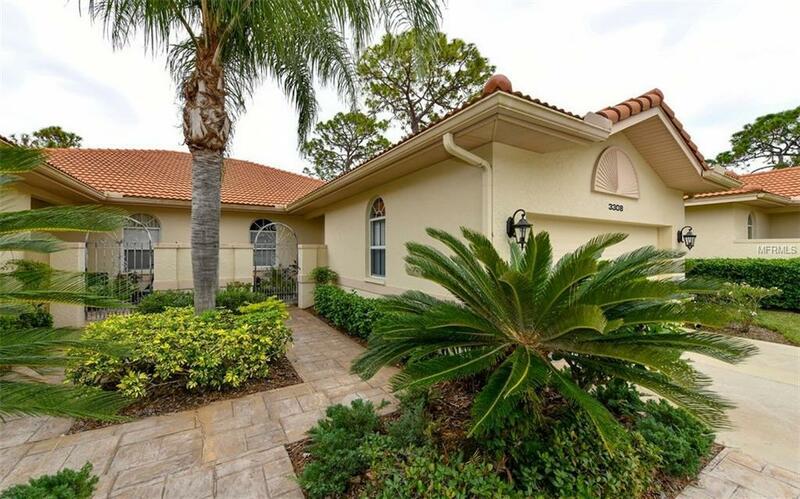 The villa feels very spacious with 10 ceilings, ample natural light throughout and the enclosed lanai that can be accessed from the living room and the master bedroom. 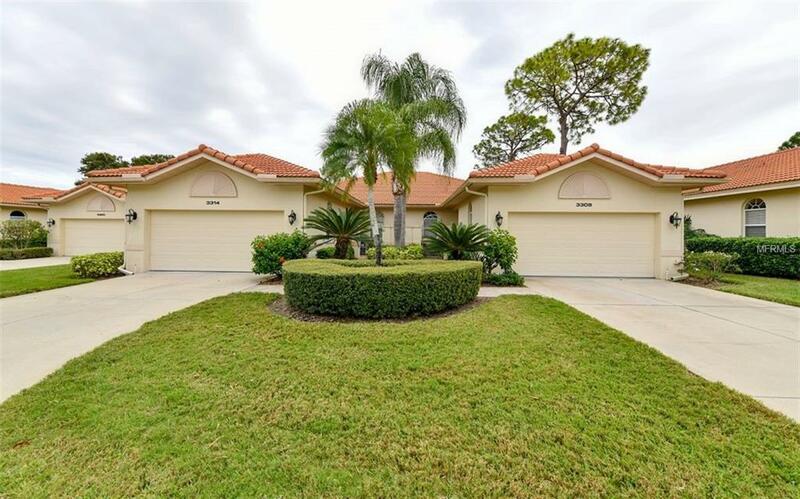 You will fall in love this well maintained villa located in The Meadows community and the location is just a short drive to the University Town Center Mall, Benderson Park and some of the best shopping and dining in the area. 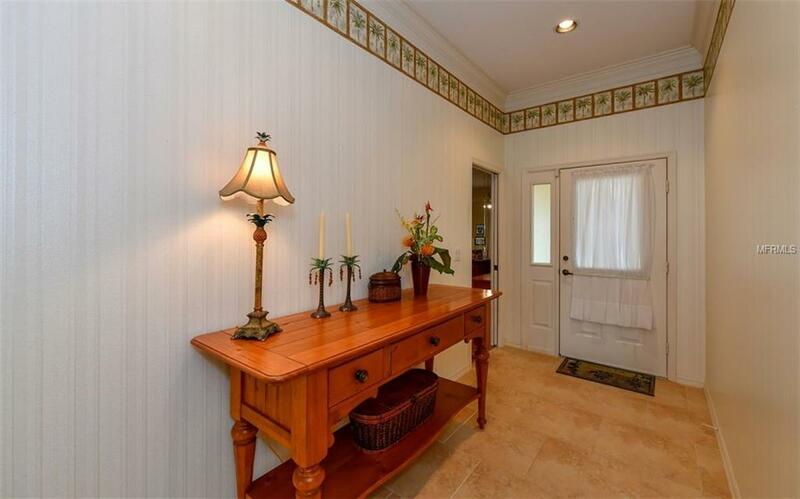 Come experience the maintenance free, country club, a relaxing lifestyle youre looking for. The unit is handicap accessible by ramp from the garage, roll in shower, 36" wide doorway, pedestal sink including closet access. Additional Lease Restrictions Lease Minimum 3 Months Two Times Per Year. Pet Restrictions 2 Pets Allowed No Size Restrictions. Listing provided courtesy of Hunt Brothers Realty, Inc..